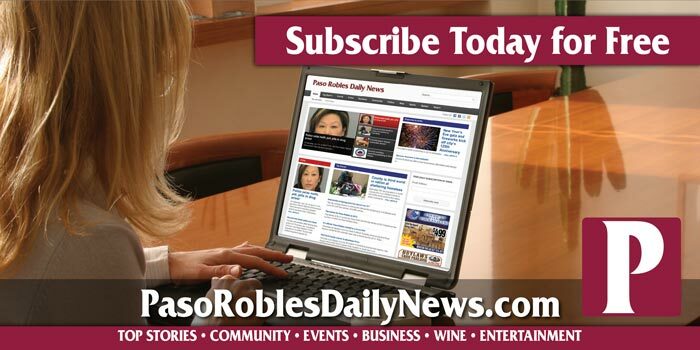 –The Voice of Paso (VOP), the local online media center for the city of Paso Robles, kicks off its third year of operations by expanding services to include an all-sports radio channel, VOP – Sports Network. According to VOP owner and Paso Robles Mayor Steve Martin, it is the fourth channel to be added since the station’s inception. Martin said the sportscasts have become so popular that a separate channel has been reserved just for local sports. The VOP – Sports Network joins music channels VOP – Country, VOP – Classic Rock and VOP – California Jazz at www.voiceofpaso.com. In addition to sports and music, the stations carry a variety of local information programs including technology (“The Next Big Thing”), the arts (“The Art of Life”) and local news (“Reality Radio”). Martin said VOP – Sports Network is currently carrying the winter sports schedule for Paso Robles High School. He plans to continue broadcasting local high school sports and developing the VOP brand. 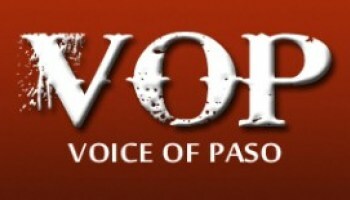 For more information about the Voice of Paso, visit www.VoiceOfPaso.com.